At the center of our offering to the fundraising and charitable communities is the opportunity to participate in CrazrSavr, which offers attractive discount programs and ways to save on purchases at a national, regional or local level. When you participate in FundCrazr and you make a purchase to support your cause, you also have access to the discounts available in CrazrSavr. We are always looking for new discounts and opportunities to offer ticket holders. If you have an idea, please contact us and let us know! 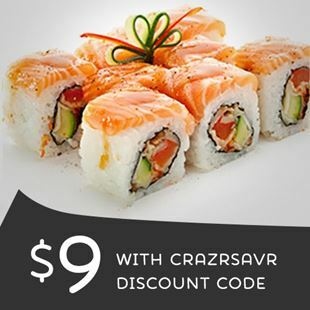 Have a CrazrSavr discount code from supporting a fundraising campaign? 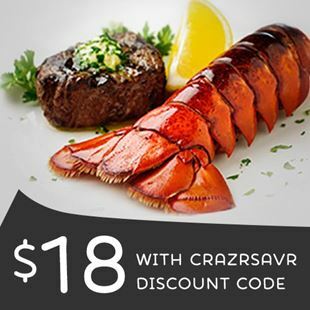 Please call 844-363-2797 with your discount code ready to order Restaurant.com gift cards. For more information about redeeming your Restaurant.com gift card, visit Restaurant.com Thank you!